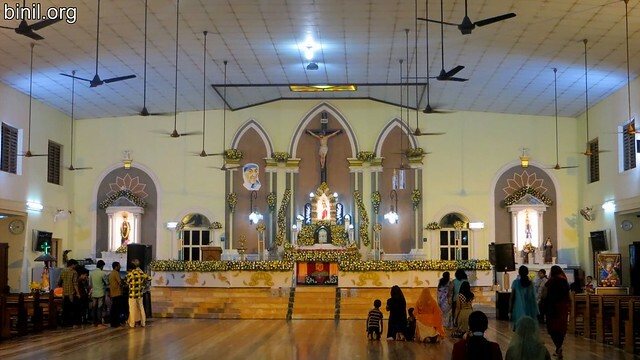 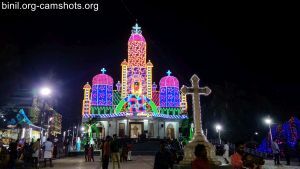 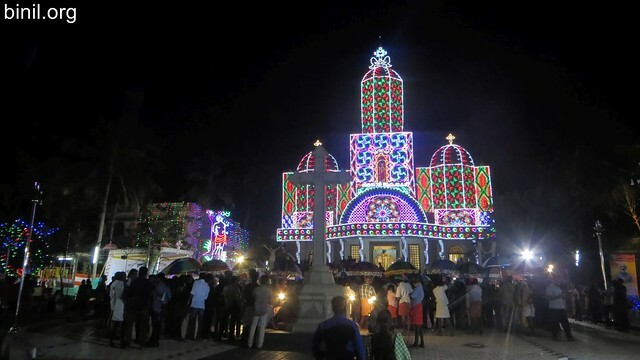 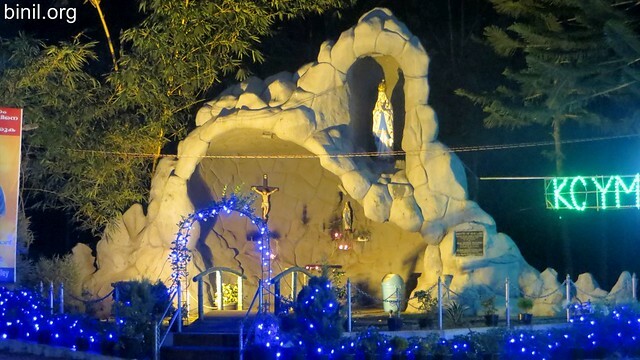 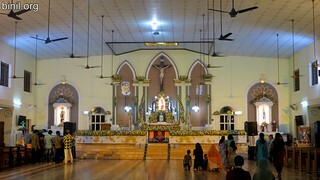 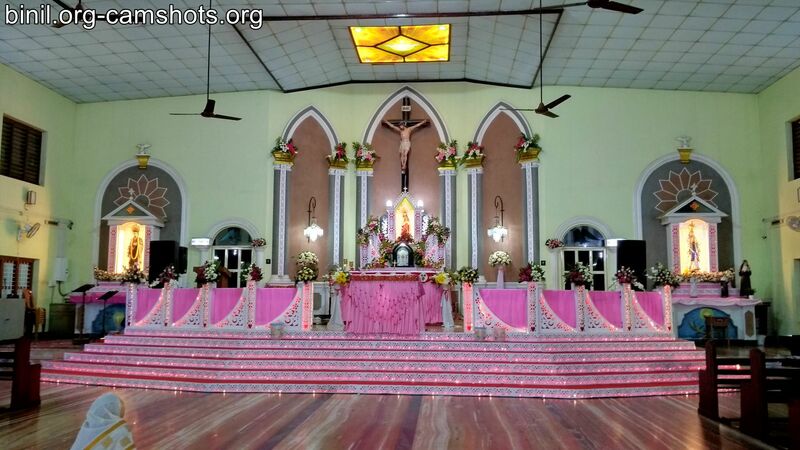 Sacred Heart Church or Thiruhydraya Devalayam is located in Nadathara, Thrissur. It was established on 2nd Feb 1920 and was reconstructed later. 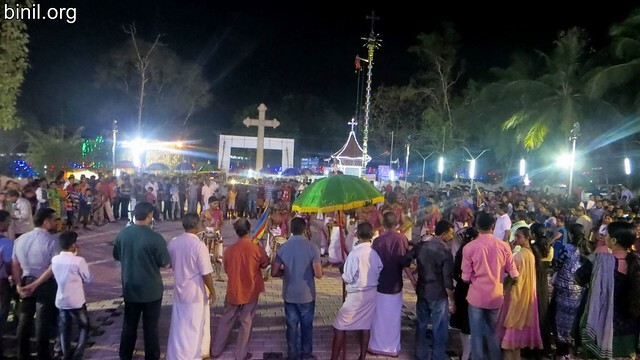 The reconstruction foundation stone was laid on 20th June 1999 and was blessed on 3rd November 2001 by His Grace Mar Jacob Thoomkuzhy, the Metropolitan Arch Bishop of Thrissur.